Nail Yakupov- A Russian Right Winger who plays for Sarnia Sting in the OHL. Was named the CHL Rookie of the year after scoring 49 goals in one season setting the new goal-scoring record for the Sarnia Sting. Mikhail Grigorenko- Another Russian this time a Centre who plays in the QMJHL for the Quebec City Remparts. Well - rounded player who has played with Russia twice and both times had a alot of points. 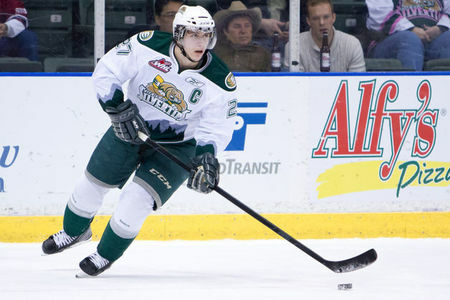 Ryan Murray- Canadian Defensemen born in Saskatchewan who plays for the Everett Silvertips. Was named First Team All-Star in the IIHF U18 Championships. He is ranked 2nd among North American Skaters. 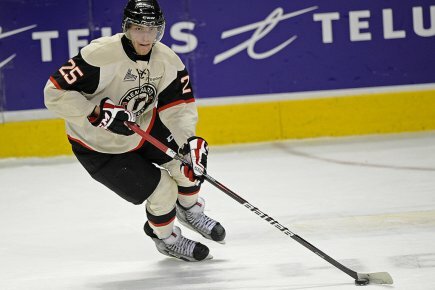 Cody Ceci- Another Canadian defensemen born in Ottawa and who plays for the Ottawa 67's and is ranked 6th overall for North American Skaters. Malcolm Subban- Number 1 rated goalie and from Rexdale, Ontario. He plays for the Belleville Bulls in the OHL. He hopes to be alongside his brother P.K Subban and followed shortly by his brother Jordan Subban. Filip Forsberg- A Swedish right winger who plays for Leksands IF in the Allsvenskan. 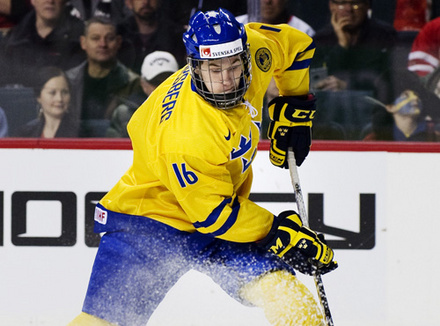 He is the number 1 rated European forward and he has won gold with Sweden in the 2012 World Juniors Championships. Incase you were wondering he is not related to Peter Forsberg. Teuvo Teravainen- A Finnish right wing who plays for Jokerit in the SM-liiga. Moved up from the 23rd spot on the draft ranking to 8th with caused people to become suspicious about their ranking system. Ohter than that he is a speedy player who snipes from time to time.